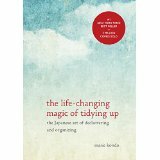 Because I had seen so many reviews of it, I recently read The Life-Changing Magic of Tidying Up. It is very Japanese in character: there is a right way to do everything, and following the rules brings good fortune. I’m a little surprised at how much it has caught on in the West. 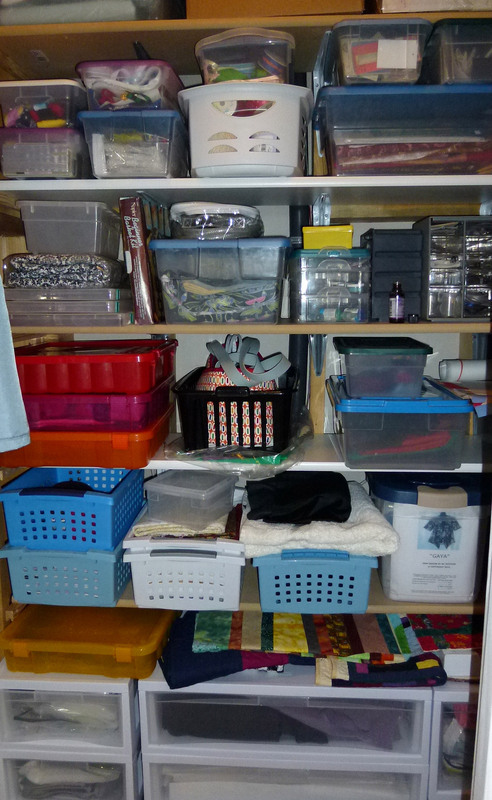 The author, Marie Kondo, calls her method for “tidying” KonMari, a combination of her names. I was unexpectedly convinced by reading her book that I can, indeed, get rid of a lot of my “stuff” and be happier for it! And I thought I’d start in my studio, since that won’t involve anybody but myself. My studio is pretty neat, with almost everything stored away. 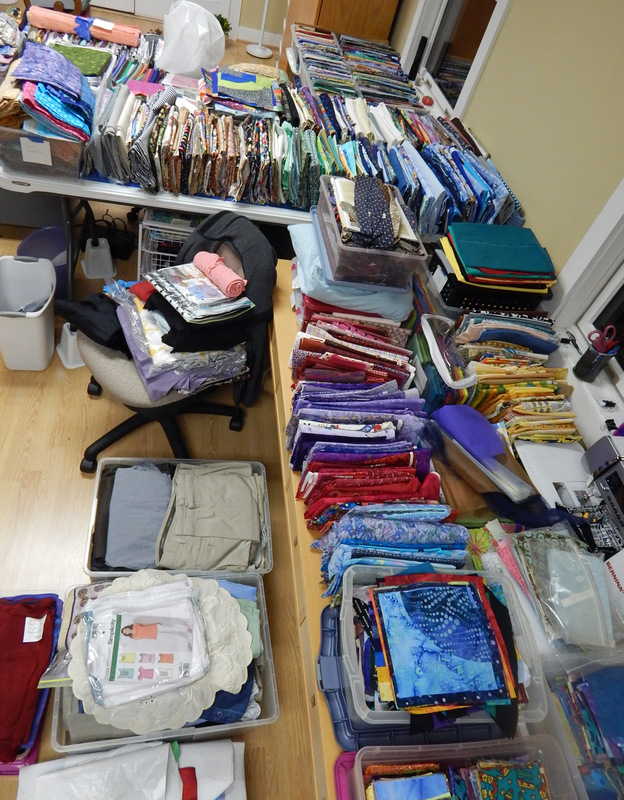 And when I see pictures of other people’s studios, I realize that my stash is minimal by many standards! 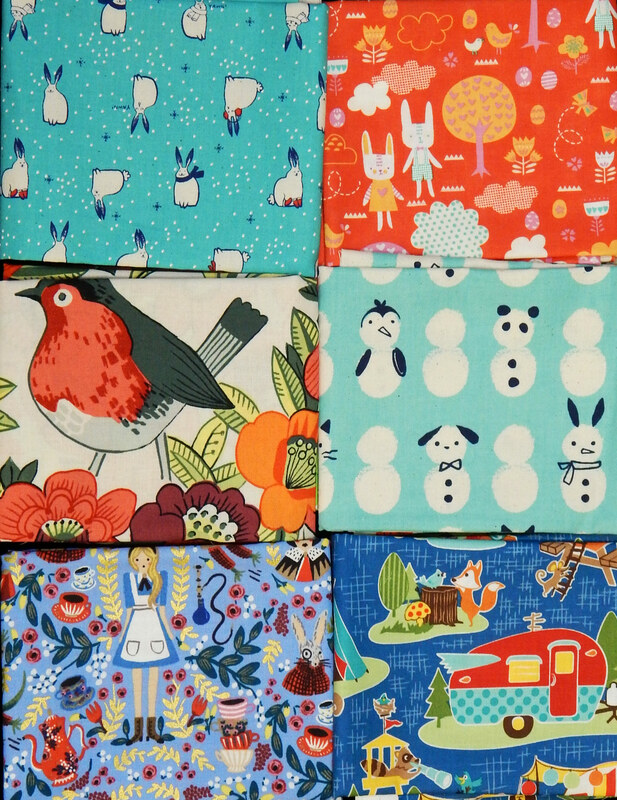 Lots of fabric–does it fit my needs now? The method requires gathering all items of a particular category in one place. ALL must come out of their drawers, boxes, etc. Ms. Kondo says to pile it all on the floor, but you know THAT’s not happening! The next step is to handle each piece and decide whether it gives me joy. If it does, it stays. If not, it GOES! This may, at first, seem like a waste. After all, I paid for that fabric, washed, ironed, and stored it. But after reading the book, I believe the true waste is being weighed down by things I’m hoarding because I “might need them” or “intend to use them” in the mythical “some day”. 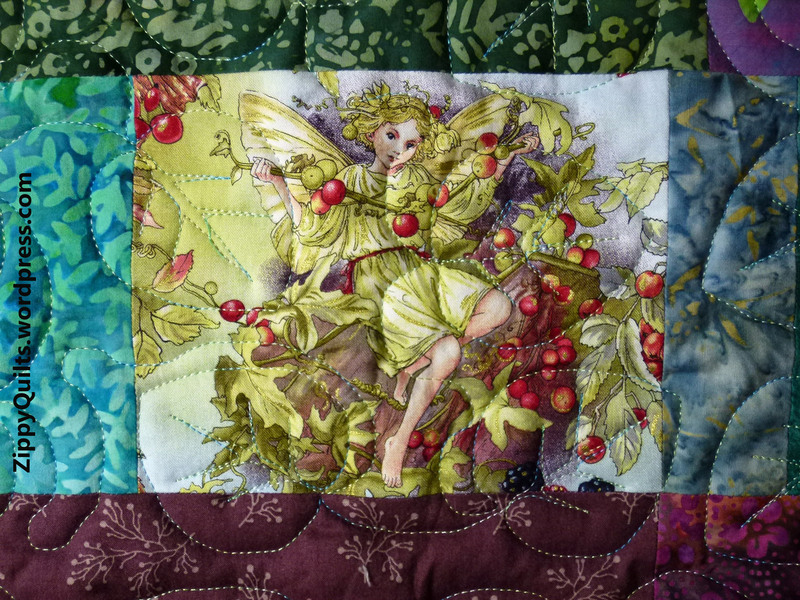 And really, do I want to work for hours on a quilt made with fabric I don’t love? I’ll let you know how this first step turns out 🙂 How are you managing your stash? 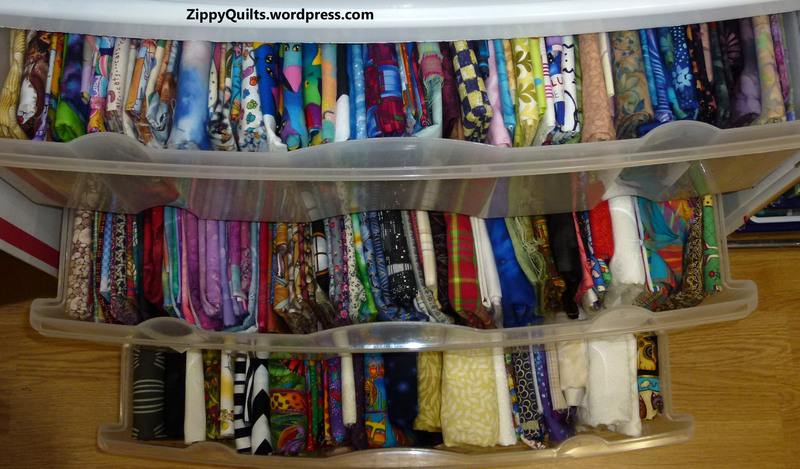 Inside one storage cabinet–lots of stash! 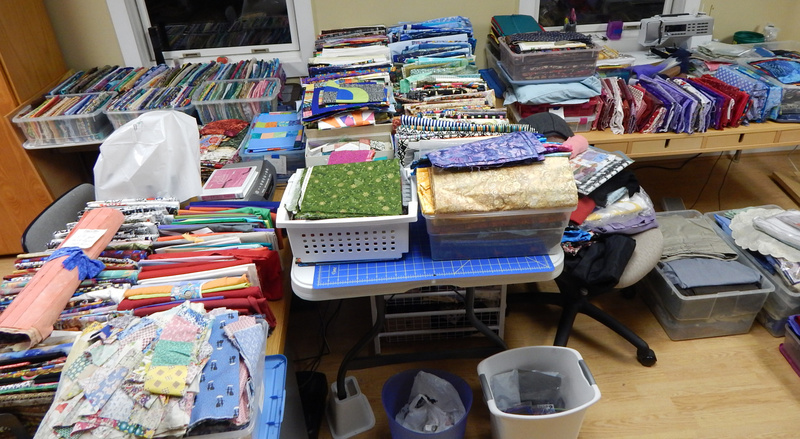 We often read that a quilter’s stash of fabric has expanded past the bounds of the studio, taking over kitchen cabinets, the linen closet, and even bins in the garage. (We ALREADY KNEW stash was stored under the beds.) 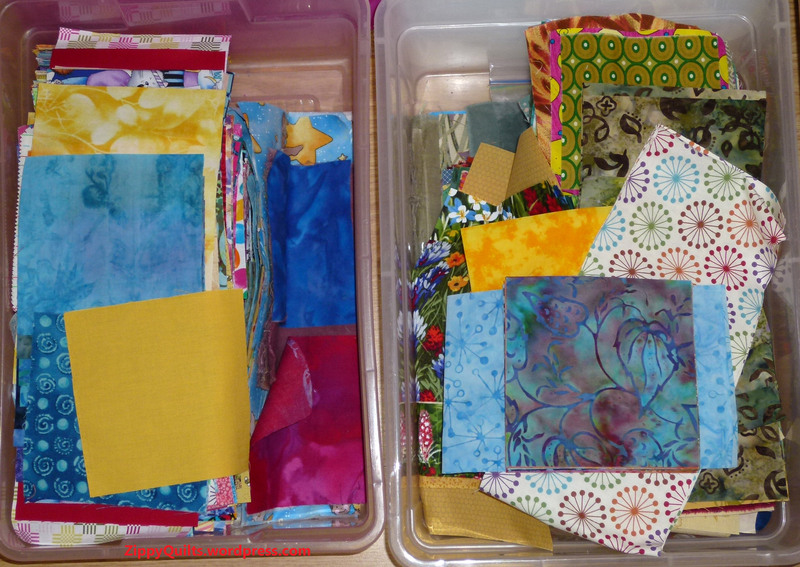 Next week I’m going to discuss the possible need to get rid of some stash, but for now I’m listing 10 good reasons to have plenty of available fabric. Stash saves trips to the store. Often you need “just a little” fabric to finish a project. Pulling from your stash rather than making a trip to the store saves both time and money. 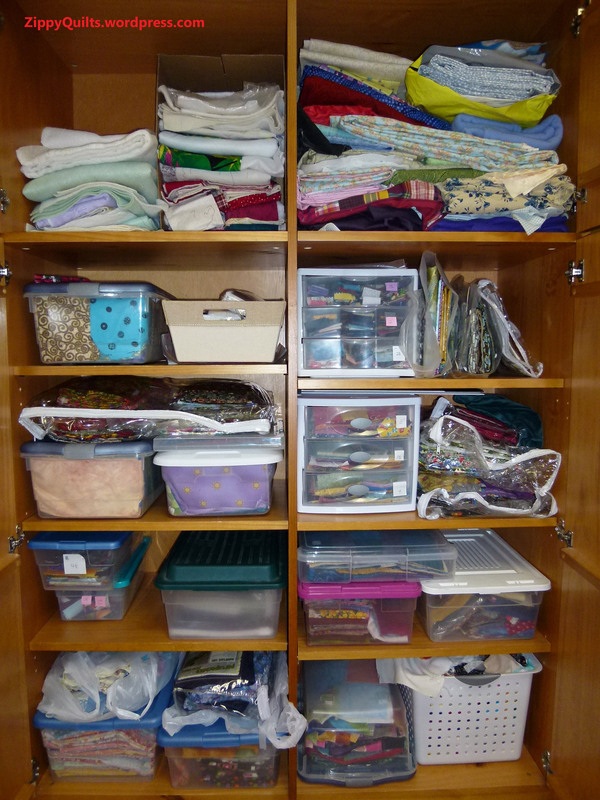 Binding: If you live at a distance from shopping, stash may be a necessity. 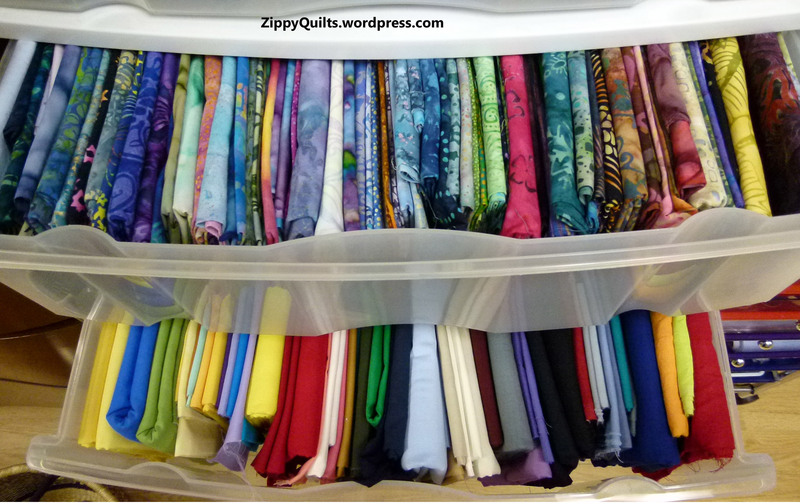 I live an hour from the nearest quilt shop and depend on my stash to provide binding fabric for most of my quilts. 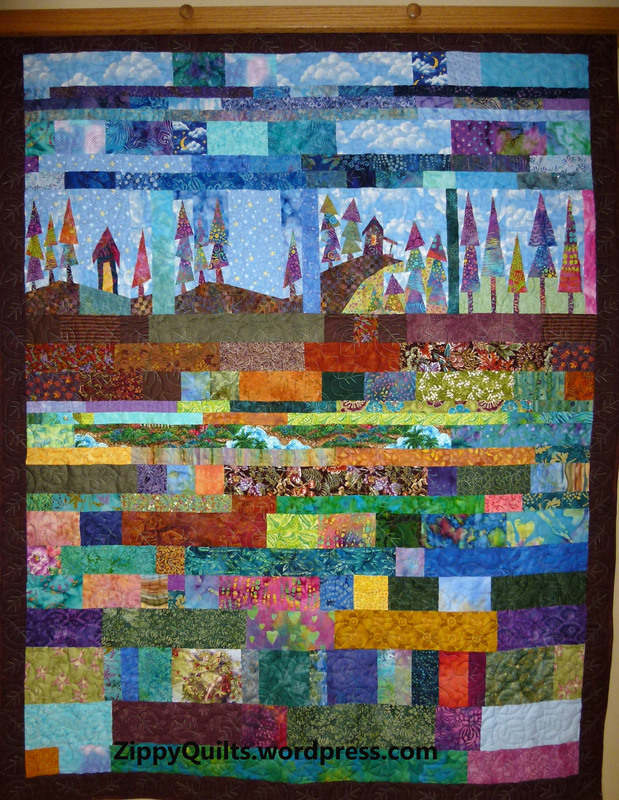 Comfort quilts: Many guilds ask each member to make a single block for a “comfort quilt” to be given to a sick guild member. If you can pull from stash for this, you can get it done quickly and turned in on time. 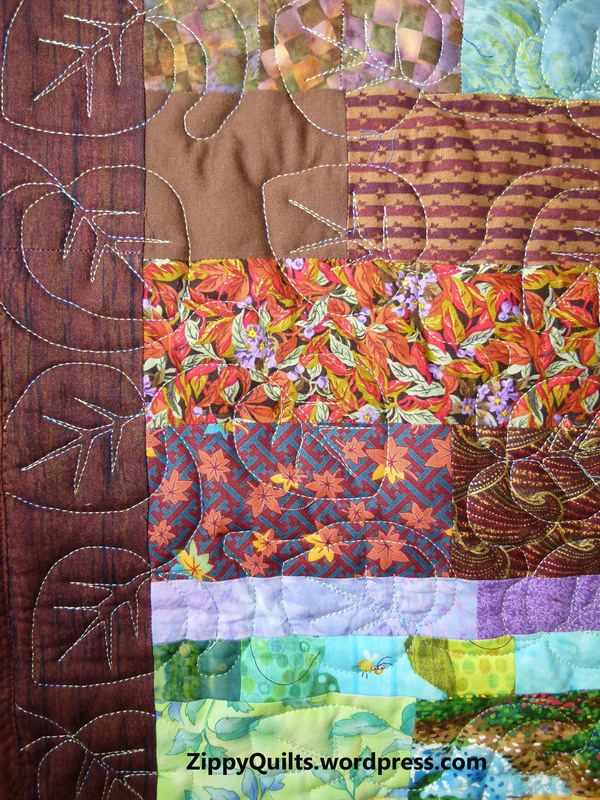 Audition options: You may decide to add sashing or borders to a set of blocks, and having several fabric options available allows you to lay the blocks out and “try” various fabrics, then get started at once when you find the right one. Instant gratification: If you have adequate stash, you can start IMMEDIATELY on the wonderful quilt in the magazine that came today! I’ve done this more than once, pulling all I need for a project from my stash, and it’s VERY satisfying! Last minute projects: Who hasn’t been faced with a baby shower, housewarming, or other occasion with little time to make the appropriate gift? 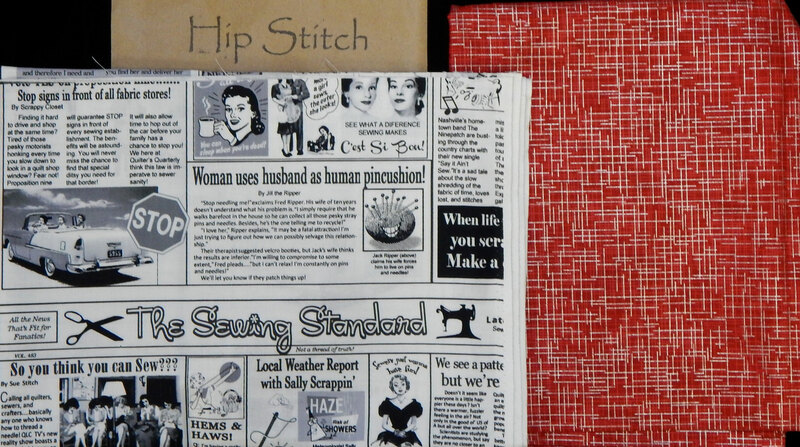 Having the fabric you need on hand can give you a good head start. Thrift: By purchasing fabric when it’s on sale and keeping it on hand, you can minimize the amount of full-priced fabric needed for a project. 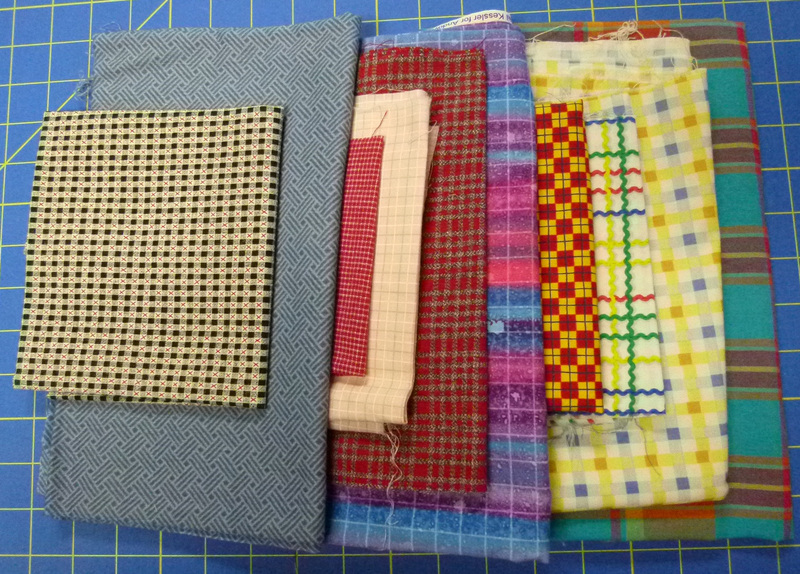 Try-outs: Stash can be used to test a block pattern before deciding whether to buy fabric for a whole quilt. 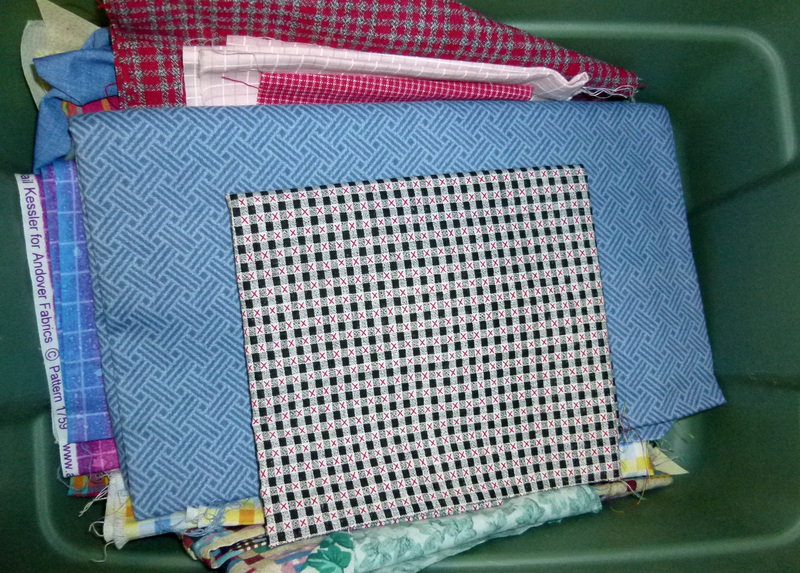 Backing: Stash can be used to piece the back for a quilt, incorporating scraps or extra blocks from the front. This provides more visual interest than one large piece of backing fabric. 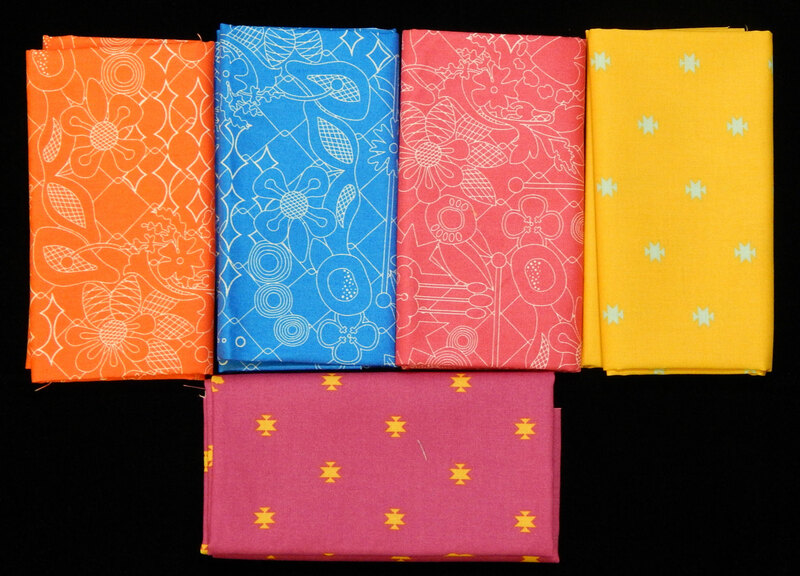 Usefulness and beauty: “Have nothing in your house that you do not know to be useful, or believe to be beautiful.” ― William Morris We have lots of stash because fabric is beautiful as well as useful.